“Even when I’m not in the Butte, I’m constantly thinking about how much I love it,” said Fred, who returns to his home in CB every summer. 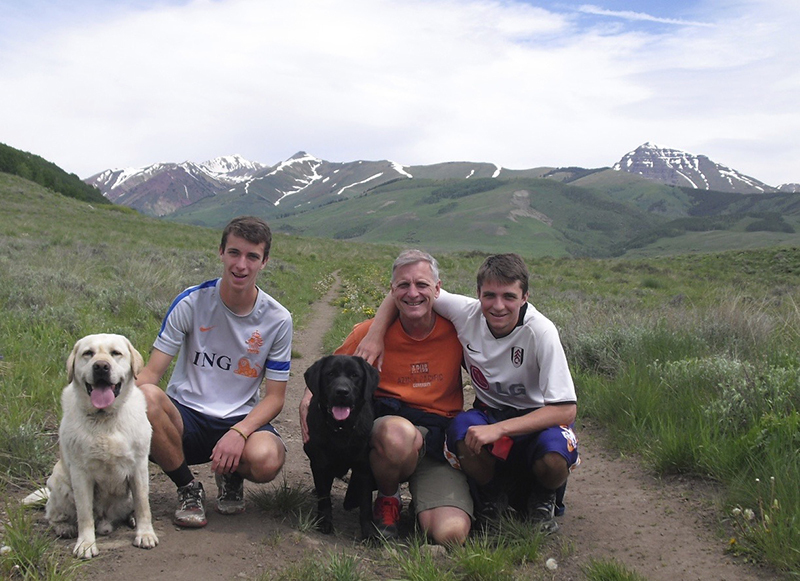 Fred, his wife Robin, and his their two teenage sons are passionate about tennis, mountain biking, great views, and the people who make Crested Butte so special. And to maintain their connection year-round, they decided to give to the Land Trust every month. “We think of CB so often, and we wanted our giving to reflect that frequency,” Fred said. 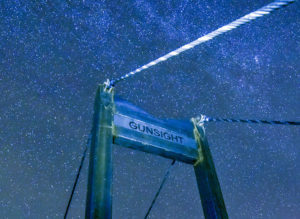 Plus, they know that the Land Trust needs financial support 365 days a year, to ensure we are able to jump on opportunities, like Snodgrass or Peanut Lake, when the arise. “I also believe that by giving monthly, our contributions to the Land Trust can be more effective as the Trust will have a more consistent revenue stream,” Fred said.